The “Old Guard” exemplifies these traits in their unwavering dedication to respecting and protecting our fallen hero’s. If we look farther back into our past, we can find the same nobility in the Poor Fellow-Soldiers of Christ of the Temple of Solomon. Or the Knights Templar as they became known. Shortly after the First Crusade, some time around 1119, a French nobleman along with eight Knight relatives started an Order with the mission of protecting the Christian pilgrimages to the Holy Land. With the permission of King Baldwin of Jerusalem, they set up their headquarters at the Temple Mount. They raised funds by asking for donations of money, land and noble-born men to join the Order. The Templars became the most elite force of Knights of the time. They were forbidden to retreat in battle, unless outnumbered three to one, and even then, only by the order of their Commander. To the Templars, martyrdom in battle was the most glorious way to die and the mortality rate regularly reached 90%, not including the wounded. 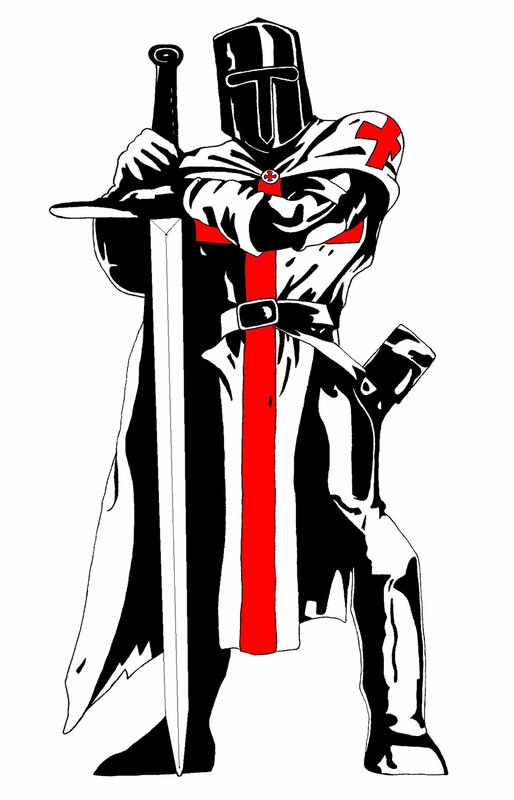 Bernard of Clairvaux (The leading churchman at the time) wrote: “A Templar Knight is truly a fearless knight, and secure on every side, for his soul is protected by the armor of faith, just as his body is protected by the armor of steel. He is thus doubly-armed, and need fear neither demons nor men.” These “Warrior Monks” were required to swear vows of obedience, chastity, piety and poverty. They handed over all of their goods to the brotherhood including land, horses and all other items of material wealth including any interest in businesses. In 1139, Pope Innocent II issued the papal bull, “Omne Datum Optimum”. It decreed that the Knights Templar could, “pass freely through any border, owed no taxes, and were subject to no one's authority except that of the Pope”. It was a remarkable confirmation of the Templars and their mission across the land. By 1150 the mission of the Order was adapted to include the protection of valuables. They accomplished this by establishing a system of creditory notes and what is today considered the precursor of modern banking. Pilgrims would visit a Templar house and deposit their valuables. The Templars would then issue a letter which would describe their holdings. 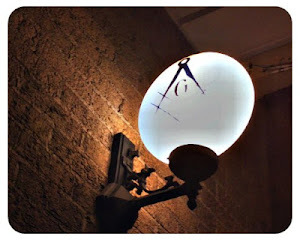 Many believe that the letters were encrypted with a cipher based on a Maltese Cross. While traveling, the pilgrims could "withdraw" funds from their accounts keeping them safe since they didn’t have to carry valuables on their journey. Having inherited a decrepit kingdom in 1306 and deeply in debt to the Templars, King Phillip contrived a plan to rid himself of his debts to the Order. In 1307, with the help of his puppet Pope Clement, the Templars were arrested and tortured to the point of forced confession for heresy. No evidence or witnesses were ever brought forth, other than the forced confession, obtained under extreme duress. The Order was disbanded by in 1312 by Pope Clement V under pressure by King Phillip IV. As extensive as the arrests of the Templars were, an entire fleet of Templar Ships vanished along with the extensive records of holdings and financial statements. Only three accused of heresy directly by the papal commission including the Grand Master: Jacques DeMolay. DeMolay regained his courage and proclaimed the order's and his innocence. For their heresy, they were burned at the stake in 1314, as the flames rose above their heads, DeMolay shouted a curse that within the year, both the King and Pope would meet him at the throne of God for final judgment. It does just so happen that the King and Pope both were dead by the year’s end. A Brother recently told me: “Fire is the test of gold... adversity is the test of good men... Fortitude…” I can’t think of a better way to describe Jaques DeMolay and the test of time and trials that he, the Poor Fellow-Soldiers of Christ and Freemasonry itself, has stood. Regardless of how you serve in your Labors, the highest honor, the greatest good that one can do, is to remember those that have come before you and passed their traditions on for generations to come. Refining our ashlar and building upon the cornerstones that have been laid by the great men that blazed the paths before our time. On which those great men were born! In 2001, a copy of a “Chinon Parchment” dated August of 1308 was discovered in the Vatican’s Archives, it indicated that Pope Clement V absolved the leaders of the Order in 1308. Another “Chinon Parchment” dated August 1308 addressed to Philip IV of France, stated that absolution had been granted to all those Templars that had confessed to heresy "and restored them to the Sacraments and to the unity of the Church". Thanks for another great and informative post. I am actually reading Born in Blood right now and I enjoy the small taste of history I have received about the Templars. Born In Blood is a great book! I am glad that you enjoyed the piece.